2018 marks 20 years since The Touring Network, then the Promoters Arts Network (or PAN), began. We already have some plans underway to make sure that we celebrate our diverse membership throughout 2018. As one of a series of opportunities that will be available in 2018, we are developing a live digital performance project which aims to celebrate the Touring Network, with a network. 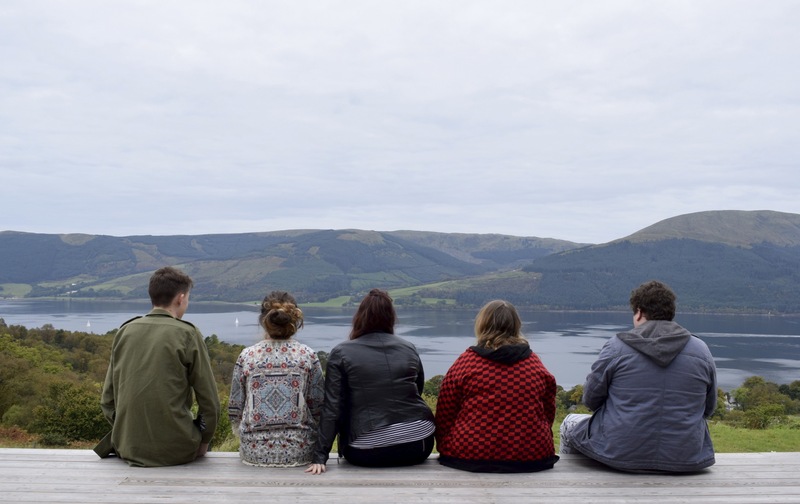 Working in partnership with the University of the Highlands & Islands and Rednote Ensemble, Scotland’s leading contemporary music ensemble, we are jointly commissioning a composer to work with Touring Network Promoters and their communities to create a work which is unique and representative of our Network. 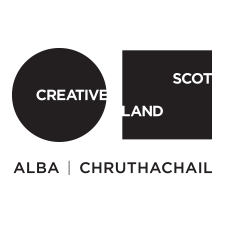 An initial scoping residency will take place in September this year, when composer Brian Irvine will attend our regional Micro Gatherings in order to meet Touring Network Promoters and find out more about us.There will then be a period of research and development, including a roving filmmaker who will roam around the Highlands, observing and documenting events at Touring Network venues. The final work will be a cross art form performance, mixing live and pre-recorded events together through the use of digital streaming. The world premier will be performed in Summer 2018. This is a complicated and ambitious project, and the challenges have not gone unnoticed! However we are confident that we can overcome them in a variety of ways to create an exciting opportunity for the Touring Network. The opportunity was presented at our Spring Gathering in March this year, and we already have interest from a selection of Touring Network Promoters. However, we are keen to hear from as many interested parties as possible. If you are fortunate to have access to high speed broadband (or think you will have by 2017/18) and have some interesting events coming up in 2017 please let us know. We would also urge all Touring Network Promoters to continue to add their events to our What’s On guide, so that we can be kept up to date with all the exciting events that are being programmed. If you need assistance with this, please contact us.